Sleep appears to have a purpose beyond just resetting us from being tired. Lack of quality during our nightly snooze supports a range of disorders such as Alzheimers disease and strokes. Did this wake you up? Read more about the study published in the April 2017 Neuron journal. The secret to keeping your mind and body young and vibrant at any age: getting your beauty sleep. Contrary to popular belief, older adults need more — not less — slumber, according to an April 2017 study published in the journal Neuron. 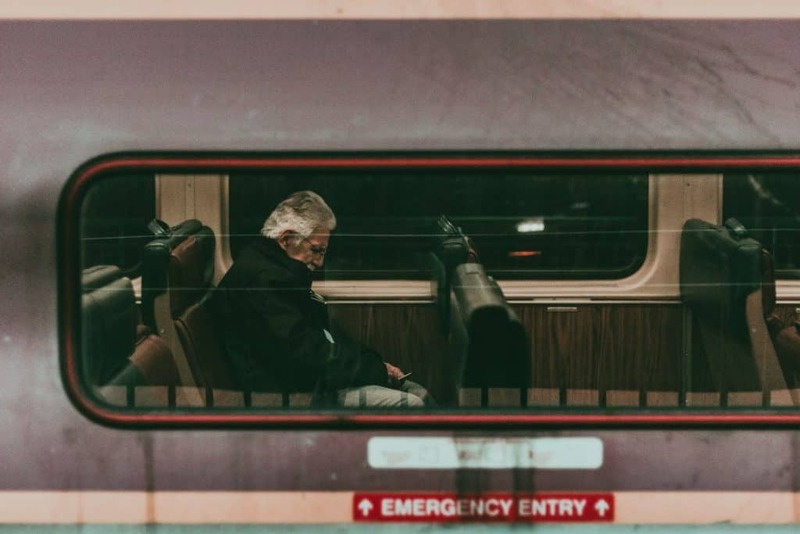 In fact, lack of quality shut-eye among senior citizens can raise their risk of memory loss and suffering wide range of mental and physical disorders, such as Alzheimer’s disease, heart disease, obesity, diabetes, and stroke. Oexman, who is also a member of the American Academy of Sleep Medicine, explains that there are a few common risk factors for inadequate sleep among all generations: They include depression, alcohol use, and pain, as well as side effects from certain medications. The study authors pointed out that “dissatisfying sleep” can began when adults enter their 30s, and it can spiral into cognitive and physical ailments once someone hits middle age. Oexman adds that the previous risk factors, along with stress — caused by one’s career, parenting, and caring for aging parents, for example — contribute to this problem. Pay attention now to the quality of your shut-eye so you may experience a healthier life. The information contained on this site is not intended nor implied to be a substitute for professional medical advice. You should always ask a professional health care provider about any health issue. ©2016 Cath Winfree.